In 1986, Pizza Patron opened its first store in Dallas, Texas. Since they began franchising in March 2003, Pizza Patron has grown from four locations to 141, either open or under development in Arizona, California, Colorado, Nevada, and Texas. Pizza Patron's deep value proposition has achieved significant penetration with its target Hispanic demographic. Bravo purchased three stores in the Houston area and currently operates sin in Texas. Vantage Bank provides banking services to the markets of San Antonio, McAllen/Rio Grande Valley, Refugio and Laredo, which are amongst the densest Hispanic markets in the United States. Vantage Bank is focused on growing its customer base and responding to the evolution of the dynamic region it serves with diverse banking products and consistently expert advice. Plaza Financial Services provides secured, non-recourse loans commonly referred to as pawn lawns under the brand Pronto Pawn. It currently services the city of Laredo, where Hispanic population represents approximately 95% of total. The Company seeks to grow its brand and open additional locations in other dense Hispanic markets. Pequeno Mexico is a 12-acre entertainment and commercial destination that winds alongside the scenic Trinity River near downtown Fort Worth. For over 40 years Pequeno Mexico has primarily attracted the region?s population of Mexican ascent but also other locals and tourists. Visitors enjoy La Pulga, an open-air market with a rich variety of cultural treasures and an eclectic, authentic Mexican food court with live music day-dances on weekends; or El Salon, a 20,000 sq. ft. covered entertainment venue. With ample parking, Pequeno Mexico provides an ideal setting for hosting special events such as: live concerts & dances; Mexico style lucha libre, boxing & other sporting events; car shows, corporate gatherings and more. Yogurtland has rapidly grown to be the number one self-serve frozen yogurt brand in the United States. Inspired by the idea that people enjoy an active involvement with the products and brands they love, Yogurtland developed a new experience empowering guests to help themselves and let their choices be limited only by one?s imagination. Bravo is part-owner of a master franchisee of Yogurtland stores in Florida and Puerto Rico, two highly Hispanic areas. Innoventions is product marketing company that reaches the Hispanic consumers with culturally relevant products primarily through Spanish language Television infomercials but also via the internet and retail outlets. The company commercializes a variety of products such as jewelry, computers & electronics, nutritional supplements, health & beauty, sporting equipment, clothes and accessories. Career Educational Services partners with higher educational institutions to provide vocational career training services. Hispanics comprise a significant portion of non-degree medical technical jobs due to age demographics and low college completion rates. Career Educational Services currently focuses on the pharmacy technician field in Texas and Florida due to the demand for skilled workforce and the Hispanic demographic growth and is evaluating curricula to leverage its expertise and network to provide other educational programs. Southwest Bank serves the Dallas-Fort Worth metropolitan area where the Hispanic population represents 35.5% of total population is growing at 10 times the rate of other ethnic groups and is expected to contribute 80% of population growth in the next decade. With eleven banking centers in North Texas, Southwest Bank is the largest, locally owned, independent commercial bank in Tarrant County. Southwest Bank has served North Texas for more than 40 years and our leadership and management team has a combined 300-plus years of banking experience. Pollo Regio is a Hispanic focused chicken format that serves open flame-grilled chicken alongside other basic Mexican dishes. 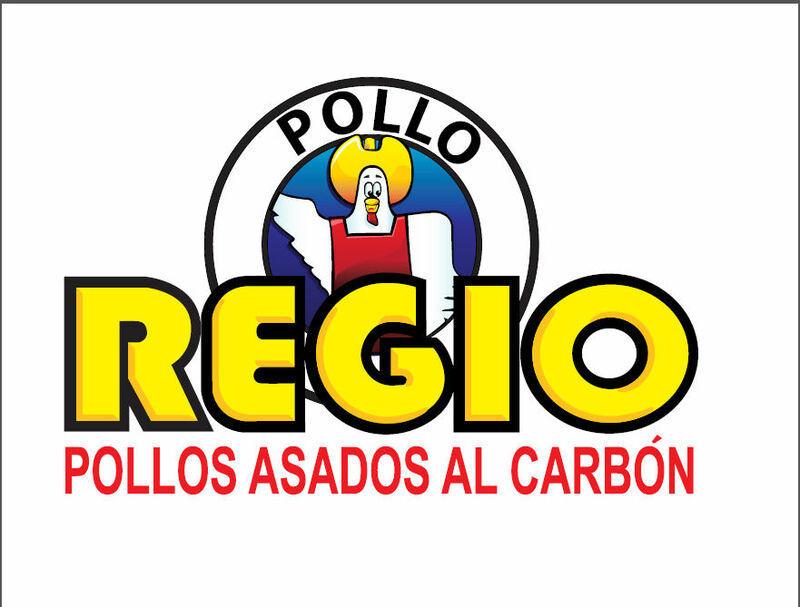 Pollo Regio chicken opened its first store in Texas in 1995 and has grown to 52 stores in its system. Bravo owns/operates franchises in Dallas - Fort Worth. Border Media Partners (BMP) was created to own and operate radio stations in fast-growing and dense Hispanic populations. Co-founded in 2002 by Bravo?s principals and a seasoned radio broadcaster, BMP grew to 37 stations serving Dallas, Fort Worth, Waco, Austin, San Antonio, Laredo and the Rio Grande Valley, as well as the Mexican populations directly across the south Texas-Mexico border. Bravo's Principals provided the initial capitalization of the company, and assisted management executing its growth strategy and related financing from investors like Darby Overseas, Goldman Sachs and Vestar Capital, which later became majority owners. BMP was the largest privately-held radio broadcasting company focused on U.S. Hispanics before being negatively affected by the 2008 recession. Waldo's is the first nationally branded dollar-store chain in Mexico. The Waldo's store offers brand and private label products to customers at great value. At the time of Bravo's initial investment in 2001 the company operated 16 stores. At the end of 2011 when the company was sold, it operated 346 retail stores throughout Mexico. Bravo sourced the transaction through its network of business owners and was attracted to Waldo's experienced management team and high growth potential.